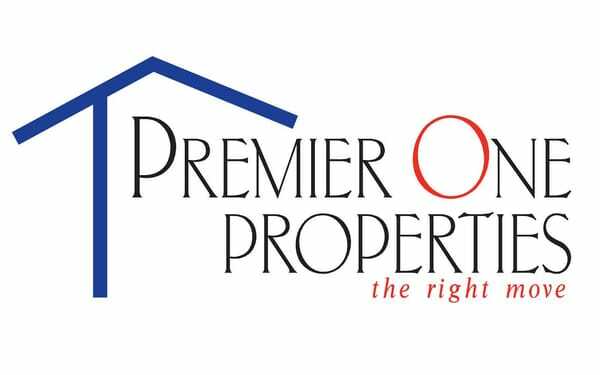 Gary Mullen joined Premier One Properties in 2005 and offers both an outstanding level of real estate knowledge and an exceptional level of professionalism. 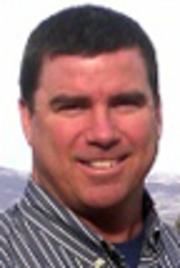 Gary is a licensed real estate agent and a regular top producer in the real estate business. He has participated in a range of real estate transactions, including (e.g. : luxury residential properties, condos, commercial properties, retirement homes, rental properties, etc) in Chelan and Douglas Counties. His recognized relationships and local experience, combined with Premier One Properties national resources present an exclusive benefit to his clients. Gary was born and raised in Wenatchee. He left the valley for a few years to attend the University of Washington in Seattle, WA. and then lived in Los Angeles for a while before returning to Wenatchee to raise his family. Gary is a second generation Realtor in Wenatchee. His father Bob Mullen was in the real estate profession for over 25 years and was a co-owner of Mullen & Korfiatis Realtors. Navigating the multifaceted decisions needed in today’s real estate market requires an agent with dedication, experience, and professionalism. Gary is devoted to service with an emphasis on accountability, reliability, and enthusiasm. Especially during shifting market cycles, Gary provides his clients all the information they will need to help them make informed real estate investment decisions. The power of relationships and the experience to know how to get things done is the foundation of a successful real estate transaction. Gary is well regarded by his peers and has created valuable working relationships with other professionals in the business, including title companies, attorneys, lenders and appraisers.